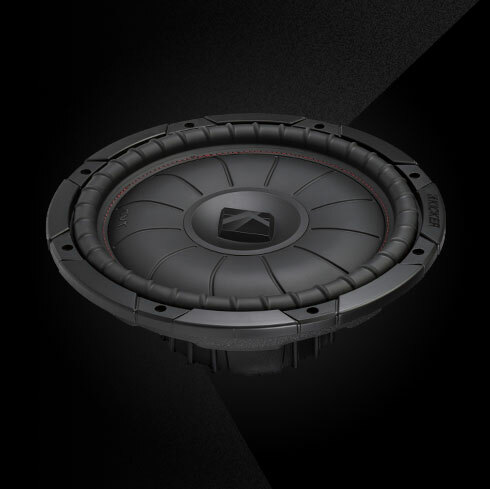 The CompVT 12-Inch Subwoofer is a 4Ω slimline driver. 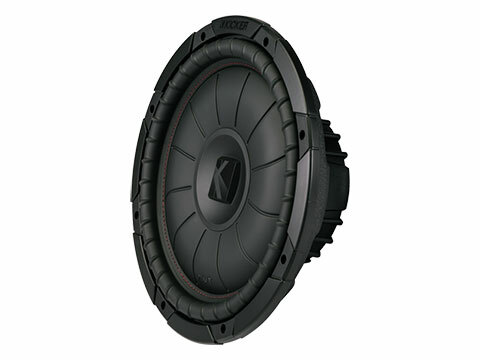 Need serious power without a deep box? The CompVT is made for you. A stiff ribbed cone is held by a wide Santoprene surround. 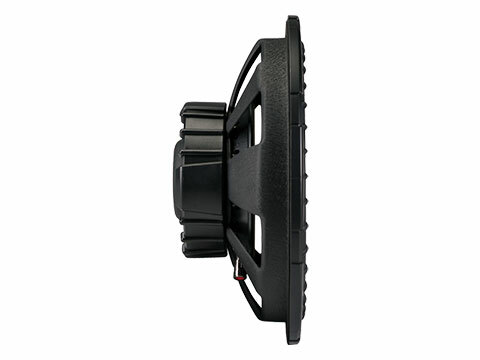 Perimeter venting keeps the motor cool, and the stamped steel basket is specially shaped to provide plenty of bass, without needing plenty of depth. 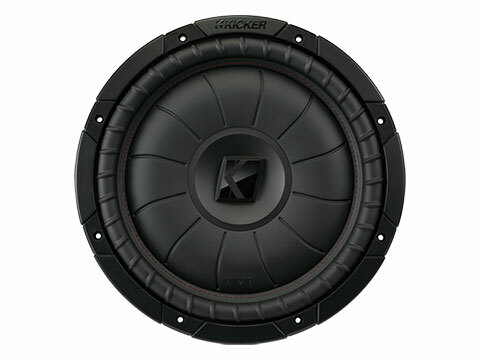 The CompVT 12-Inch Subwoofer works best with a sealed or ported enclosure and 400 watts of recommended power. See below for more details.